This would be another wicked constraint on all minority faiths! Pressure on and persecution of believers has worsened under Mr Modi. Bills proposing a national ban on conversions from Hinduism could soon come before both houses of India’s parliament. 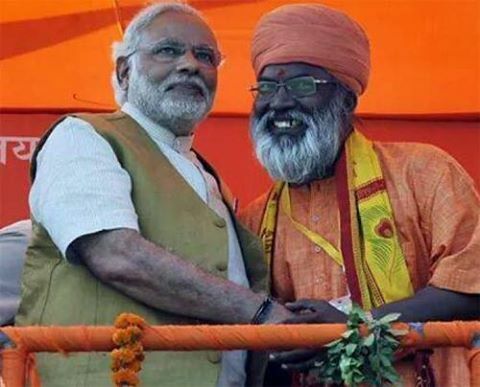 Two members of the ruling BJP plan to introduce a Private Member’s Bill – in response to a recent census showing the percentage of Hindus in India has dropped below 80 per cent. Tarun Vijay, an MP from Uttarakhand state, has reportedly said that his Bill in the Upper House would advocate for a ten-year jail sentence for any ‘person found engaged in the act [of conversion]’. The MP in the Lower House, Yogi Adityanath, is head priest at a prominent Hindu temple. Christians, and especially pastors in some rural areas, remain under intense pressure, with Madhya Pradesh a particular flashpoint. Pastor Ajmer Singh Damor of Shalom Church in Fattiguda, Madhya Pradesh, was beaten unconscious and left badly injured when Hindu extremists raided a prayer meeting last month. His wife, Runita, and another church member were also beaten. At least 19 Christians in the state were arrested last month in three separate incidents where extremists attacked or threatened Christians. Meanwhile, Maharashtra is now debating the introduction of an ‘anti-conversion law’. If it adopted such legislation, it would be the sixth Indian state to do so. Please pray for our brothers and sisters in India, especially in Madhya Pradesh. Pray that God will protect them, strengthen their faith and lift their heads (Psalm 3:3). Pray particularly for pastors such as Ajmer. Pray that political moves to ban conversion from Hinduism will be thwarted, in the interest of religious freedom. 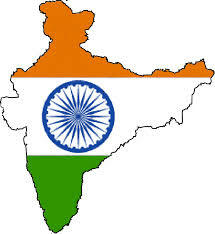 For a country profile about India, click here. ← Yet another totally unreached people!